The new City will offer a petrol hybrid variant. The fourth generation of Honda City has been in existence since 2014 and it’s inching closer to the end of its lifecycle. The fifth iteration of the hugely successful C-segment sedan must be currently under development. 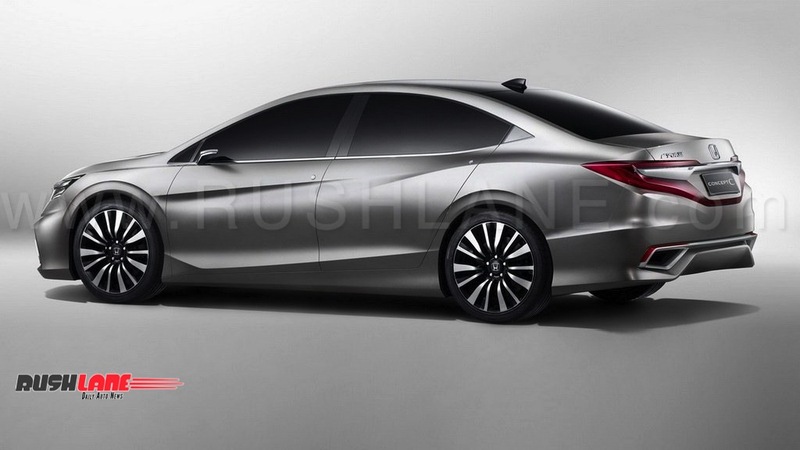 Honda’s objective with the new gen City would be to outsmart the accomplished Maruti Ciaz and Hyundai Verna. 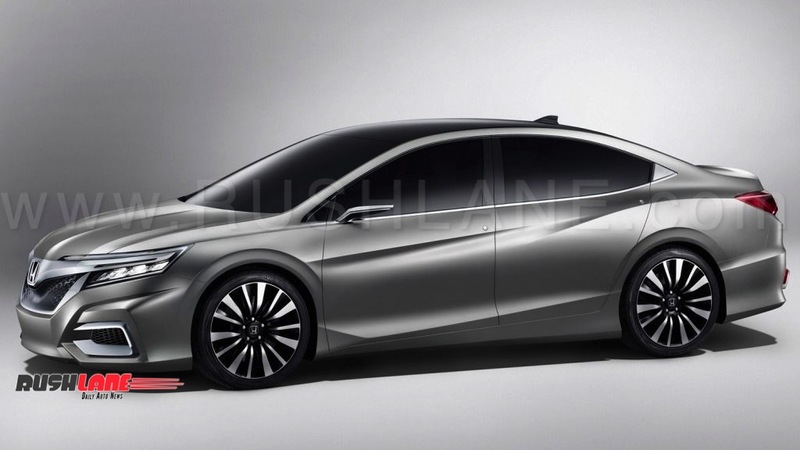 According to Autocar India’s sources, the next-gen Honda City would be launched in India by 2020. The automaker is reportedly working on a petrol hybrid version (a mild hybrid rather than a full hybrid system that is readily available with Honda) to take on the Ciaz petrol which received a similar system very recently. The launch of Honda City petrol with mild hybrid system will depend on Indian government’s green vehicle policy. Honda Cars India is also working on updating the 1.5-litre i-Dtec diesel engine to comply with the upcoming BS-VI emission standards. The upgrade would not only be aimed at reducing the emissions and improving the fuel economy but will also focus on improving the refinement. While the fourth gen Honda City grew in size significantly to improve rear seat space, we expect its successor to employ cleverer interior packaging to ease up more room. The cabin would get improved materials, more upmarket features and added safety systems to keep pace with the segment standards. Design could be inspired by the Honda Concept C above. The exterior styling is expected to receive considerable modifications to align with the brand’s international identity. Expect the front fascia to be low slung with narrow LED headlamps and generously proportioned airdams. The profile would retain its basic size and shape while the rear fascia is expected to undergo a complete revamp. The next gen Honda City would play a crucial part in the Japanese automaker’s grown in India in the coming years. In addition to the new City, the company is also planning to bring back the Civic sedan and several other new products.